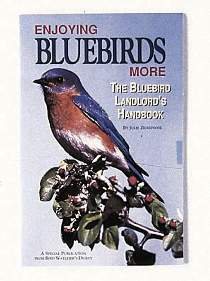 Learn how to get the greatest production out of your bluebird boxes in both healthy bluebirds and enjoyment. Full color photos and illustrations. 32 pages, 5 x 8, paperback.